Chester Wellness Centre brings together the very best treatment and care in an environment that promotes an integrated approach to wellness. 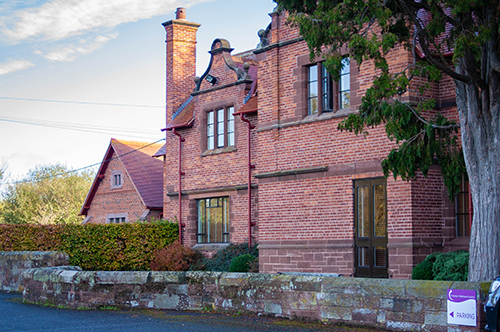 With a fitness suite and consulting and treatment rooms – not to mention the splendour of the Grade 2 listed building itself- Chester Wellness Centre ensures you will enjoy some of the very best facilities available anywhere. We believe in promoting health, fitness and all-round well-being in beautiful, custom designed surroundings. We also believe you and your family should have the freedom to choose what’s best for your own bodies. 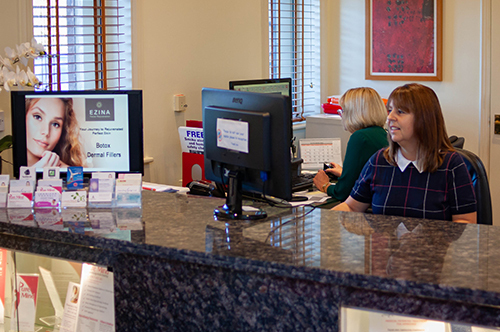 We are situated in beautiful surroundings on the edge of Chester Business Park. Our sign-posted driveway is on the A483 between the two roundabouts for Chester Business Park. There is ample free parking on site and full disabled access. A warm welcome awaits when you visit, we are open 6 days a week and late nights. For more information about the Centre and treatments please get in touch.